We’ve raised over 2.5 million shillings so far for the Tim Manchester Family Planning Clinic! Hurrah! 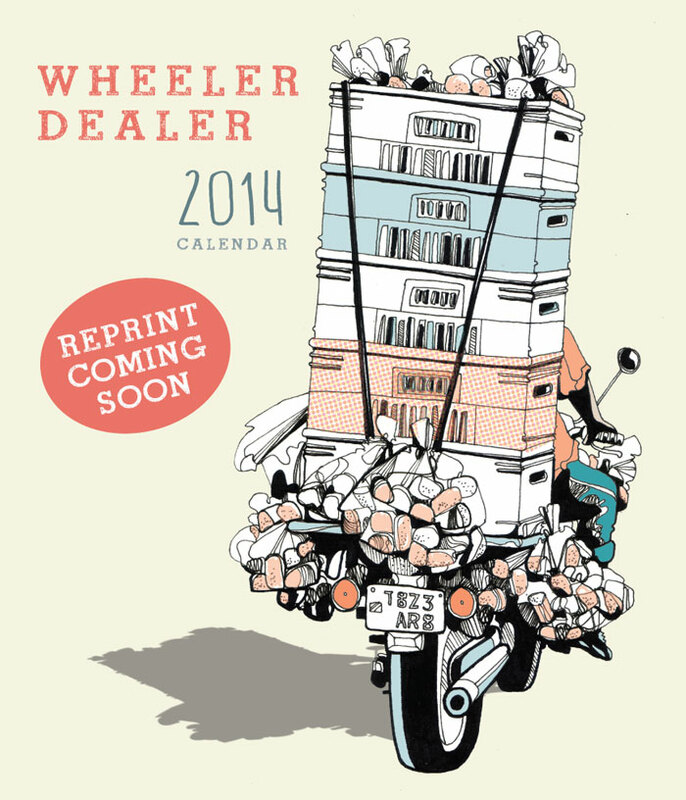 So now we are throwing caution to the wind and reprinting Wheeler Dealers. Visit the green room or email me to reserve a copy – fingers crossed available at the beginning of next week in Dar.